Eclipses aren't just natural marvels - they're still teaching us a lot about the universe. But the expedition wasn't just about catching a rare and beautiful display. 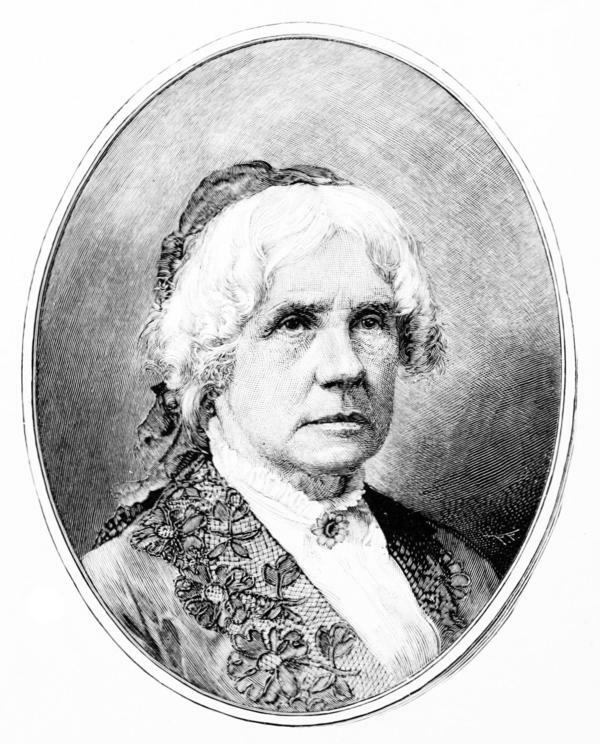 Maria Mitchell was one of the earliest campaigners for equal pay. Her entire crew was female. They weren't yet allowed to vote, but they were more than capable of adding to the scientific discourse. Plus, there was patriotic pride on the line. Since colonial times, Europeans had derided American contributions to astronomy. Yankee eclipse chasers were out prove they were as keen-eyed and insightful as any Brit or Frenchman. But this wasn't just about America flexing its mental muscles. 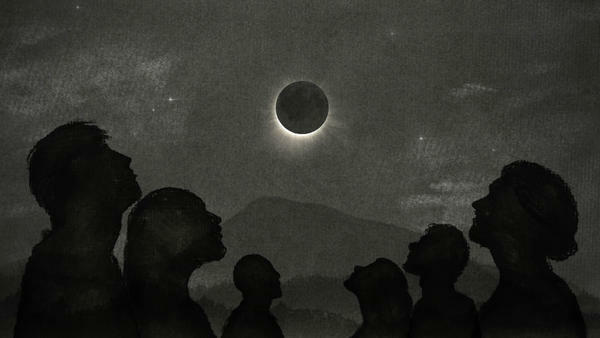 This eclipse, like all eclipses, was a window into the workings of the universe. Eclipses had — and still have — a lot to teach us. Pointing their telescopes at the sky, Mitchell and her colleagues were learning about the laws of physics, the chemistry of the sun's furnace and the size, shape and distance of celestial bodies. For millennia, those brief minutes in the moon's shadow have brought moments of brilliant discovery. They're still important to scientists today. Skunk Bear's latest video explores the history of eclipse science, from the earliest astronomers who began to take the measurements of the solar system, to the great thinkers who saw their wildest theories proven, to the modern scientists who still rely on eclipses to probe the sun's secrets. You can watch more science videos on Skunk Bear's YouTube channel. Learn more about the current scientific investigations into solar eclipses here.